In September we opened the doors to our first intake of MA students. This new Master’s in Art & Design is delivered in par tnership with Hearst Magazines, publishers of ELLE, Cosmopolitan, Harper’s Bazaar and Esquire. 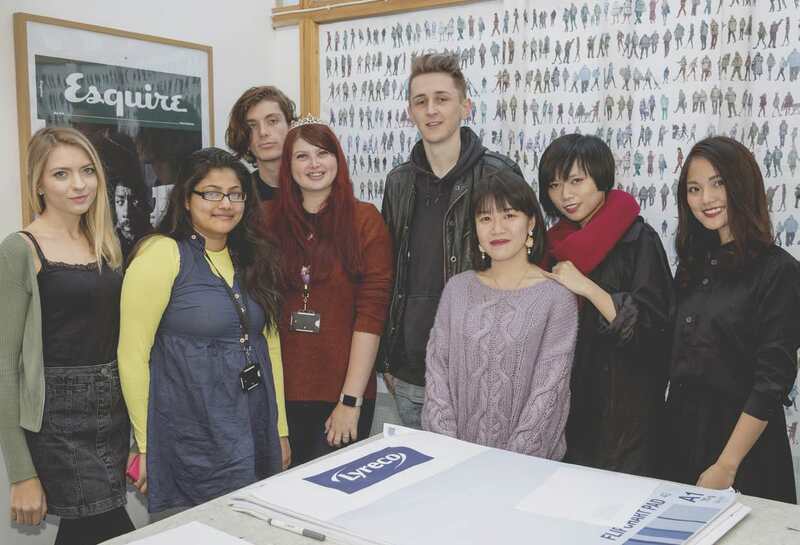 They are a fantastic group of creative professionals who are specialising in everything from Fashion Promotion to Photography, Visual Communication and Graphic Design. Over the next couple of weeks they will be off to London to have a tour of Hearst Magazines and to meet all the magazine brands, as well as an exclusive workshop in the penthouse suite of Greenwich Peninsular Marketing Pavilion with the Editor-in-Chief of ELLE Decoration!